The end of NCIS: Los Angeles? Is 'NCIS: Los Angeles' Cancelled or will there be a season 11? NCIS: Los Angeles, has been running for 10 years, 10 seasons. NCIS LA has been going for 10 years and is coming to the end of season 10, every week it gets about 7 million views. 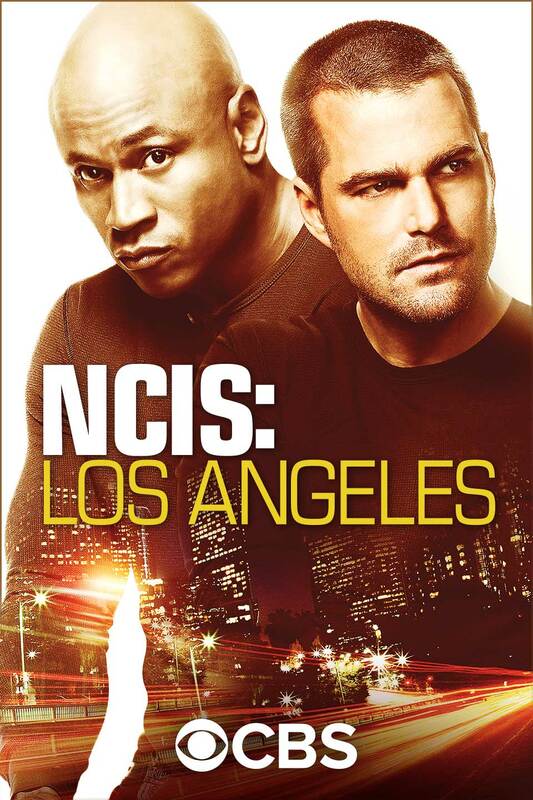 Many times famous shows like this one are run-off shows and NCIS LA is definitely a run-off show, there is not anything wrong with that to be honest, if the show is working and getting views, no one cares, it is the sad truth behind these types of shows. If a show gets views, it doesn't matter if it is a run-off or not, as long as you get the big views. NCIS LA certainly has those big views, but will those views fall, some are saying it might fall if the show begins to show signs of ending. Before working for the show and becoming a famous actor, LL. Cool J, was a hip hop artist that was successful career, but he moved to acting, he was in many movies and shows but when NCIS LA rolled up onto the street of acting, his career really sped up. Before working for the show many fans remember Chris O'Donnell as McVet on Grey's Anatomy, he has been with NCIS LA through all of its 10 years, his career really sky rocketed during this show, every episode aired earned him 150,000 dollars, this later followed the co-star LL. Cool J. Some shows do not make it past this point, NCIS has been going 16 years, NCIS LA and NCIS New Orleans is a run-off of NCIS. Fans all over are very eager to see if they will see NCIS LA aired in fall. how do you feel about this? tell us in the comments! I don't mind never watched it lol.